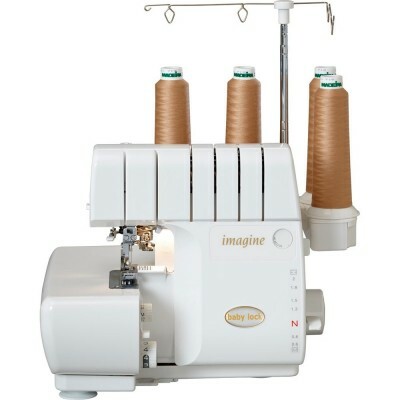 Babylock Imagine OverlockerThe comfortable overlocker that makes sewing real fun! 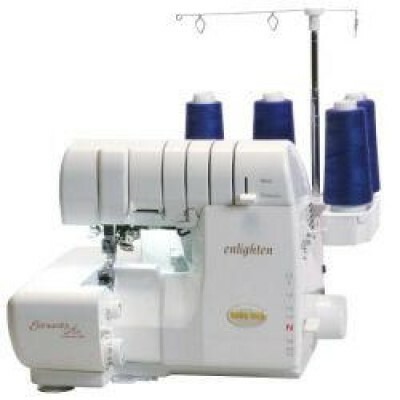 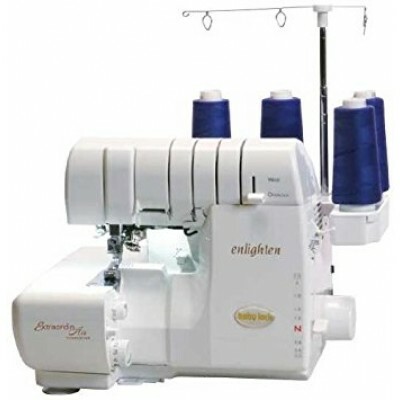 Comes, of course, ..
Babylock Enlighten OverlockerThe comfortable overlocker with the decorative wave stitch. 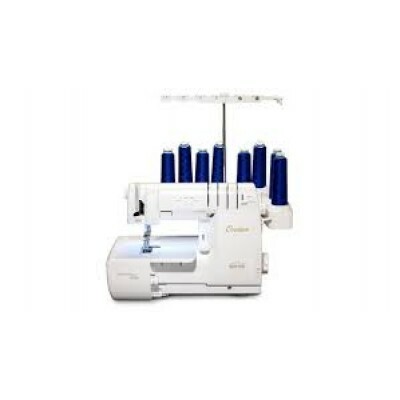 Comes, of c..
BABYLOCK DESIRE 3 COVERLOCK MACHINECombined overlock and coverlock machine. 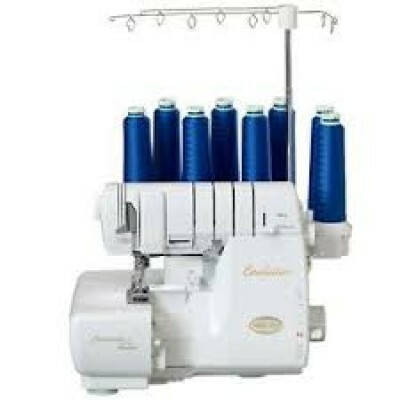 Comes, of course, with t..
BABYLOCK EVOLUTION COVERLOCKCombined overlock and coverlock machine. 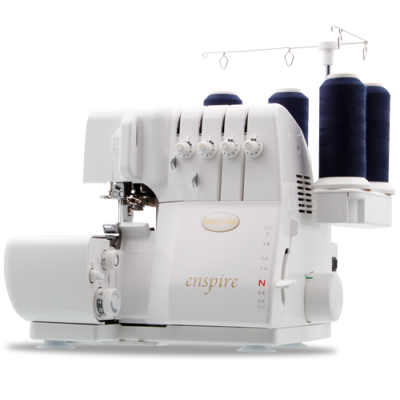 Comes, of course, with the uniq..
BABYLOCK OVATION CoverlockCombined overlock and coverlock machine. 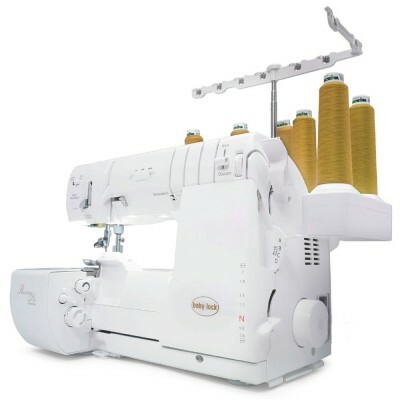 Comes, of course, with the unique..
BABYLOCK GLORIA COVERLOCK MACHINESince its very foundation, baby lock has steadily been working on i..